TORONTO — In line with the Government of Canada’s agenda to encourage innovation in manufacturing, particularly in automotive, two emerging firms – one specialized in lightweight aluminum and the other in fast-charging batteries – will receive Federal funding to advance their product lines. Toronto-based Astrex Inc. will receive a repayable contribution of up to $17 million, drawn from the Federal Economic Development Agency’s (FedDev Ontario) Advanced Manufacturing Fund. The investment is purported to enable Astrex to establish a facility to produce lightweight, high-strength aluminum components. Ottawa-based GBatteries Energy Canada Inc will receive $1.2 million in a non-repayable contribution, drawn from the Sustainable Development Technology Canada’s SD Tech Fund. The funds will enable GBatteries to embark on a project with two consortium partners, eCAMION and S&C Electric Canada Ltd. The project will develop the Active Battery Management System (ActiveBMS), a technology that is purported to increase battery life and battery charging rates by at least six times over conventional methods. 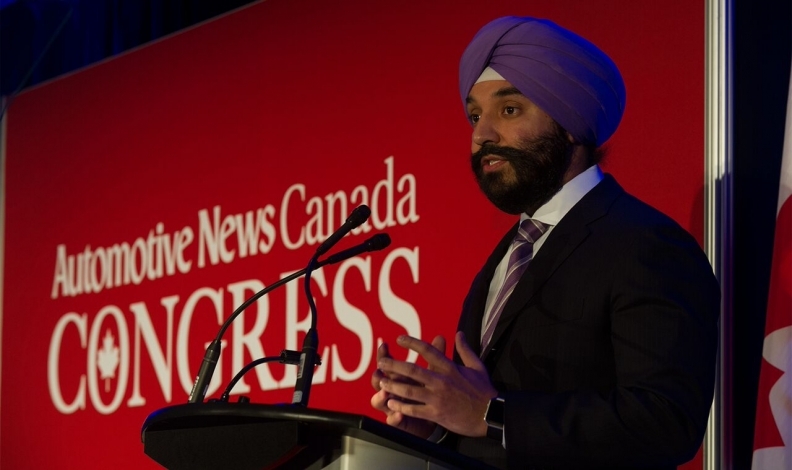 The funding announcement was made Feb. 16, at the 2017 Canadian International AutoShow by federal Minister of Innovation, Science and Economic Development, Navdeep Bains. The Minister said the investments would give middle-class Canadians working in the auto sector the opportunity to design and build the cars of the future.